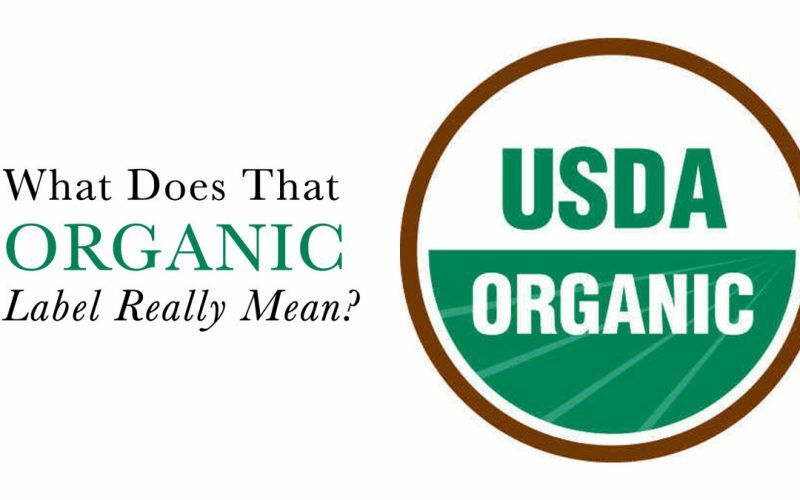 What Does that Organic Label Really Mean? Your skin is your largest organ. And research shows that we absorb about 60% of what we put onto our skin, much of it ending up in our bloodstream. Think about a patch you might wear to deliver medicine: what we put on our bodies goes right into our bodies, and can affect our health in significant ways. So when choosing personal care products for yourself and your family, do you look for products that are labeled organic? If you care about your health, it just makes sense to choose organic products, right? Unfortunately, a new report from the Environmental Working Group has found that there are thousands of products on store shelves today with questionable organic claims. While many countries and the European Union have banned more than 1,300 toxic chemicals from personal care products, the United States has only banned or restricted 11. And that means that not everything that is labeled organic may actually be what you think it is. Some products may even contain chemicals that other countries have banned! Pure Haven Essentials products are created in our USDA Certified Organic Manufacturing Facility. As part of this certification, every part of our manufacturing process is independently verified. This means that when you see the organic label on a Pure Haven Essentials product, you can be certain about the quality inside the package. And you’ll also see every single ingredient on the label. All of our energy and passion go into formulating and creating the finest products, free of harmful chemicals, environmentally sustainable, and cruelty free. Our formulations are based on as many natural, plant-based, wild crafted, and certified organic ingredients as possible, always with keen attention to health and environmental impact. We have recently announced that many of our essential oils are certified organic, and we will be offering more USDA certified organic products in the future. We are proud to offer our customers the finest personal and home care products on the market, and we are committed to helping people get the knowledge they need to make the best choices possible for their families. Ready to learn more? Contact your Pure Haven Consultant, or visit our website at http://purehavenessentials.com/quality-committment/ to learn more about our product promise. We are committed to being a brand you can trust.